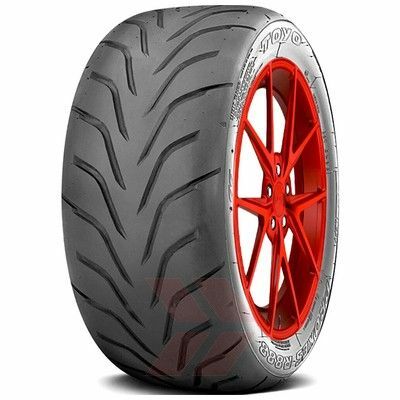 The Proxes R888 is Toyo's Racetrack & Autocross Only tyre for road racing. Toyo Proxes R888 radials meet DOT requirements, however where standing water is present there is the risk of hydroplaning. 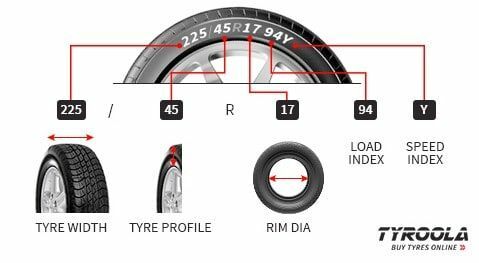 Proxes R888 tyres feature R-Compound Tread to maximise grip for better competitive handling and performance. This compound is molded into a directional V-shaped tread design to allow increased tread area and limited void to improve dry traction. The V-shaped grooves also assist with light wet weather traction. While the steering response is improved by semi-slick shoulders with continuous center contact to enhance braking performance and dry traction.